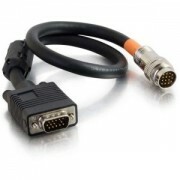 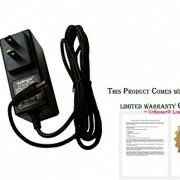 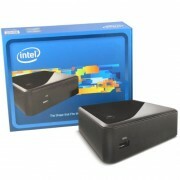 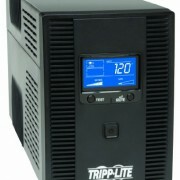 Compatible with the ViewSonic CDE3200-L 32 inch LCD Digital Signage. 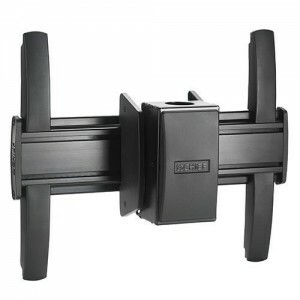 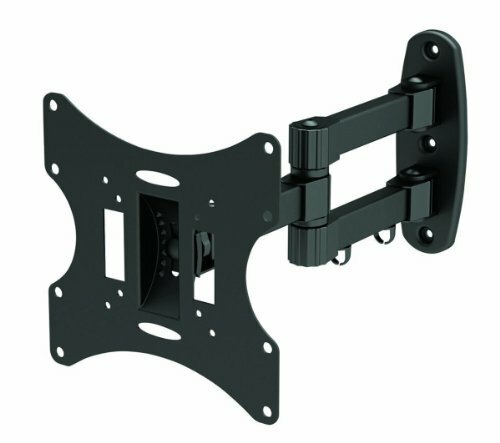 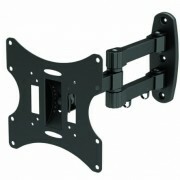 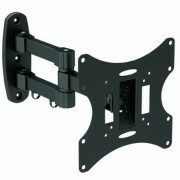 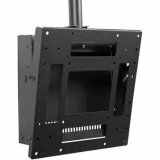 HDTV Television, this adjustable full-motion tilt/swivel black wall mount bracket puts the back of your TV 3.9″inches(100mm) from the wall when folded flat to the wall and 15.4″inches(391mm) when fully extended. 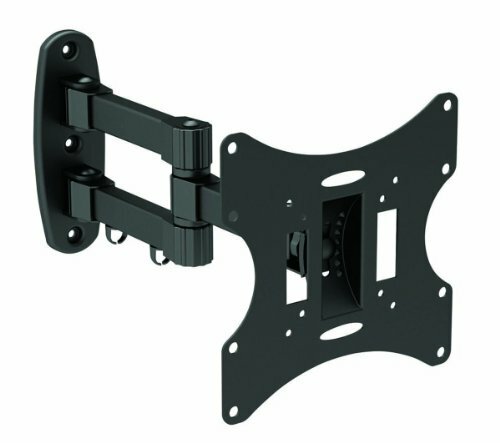 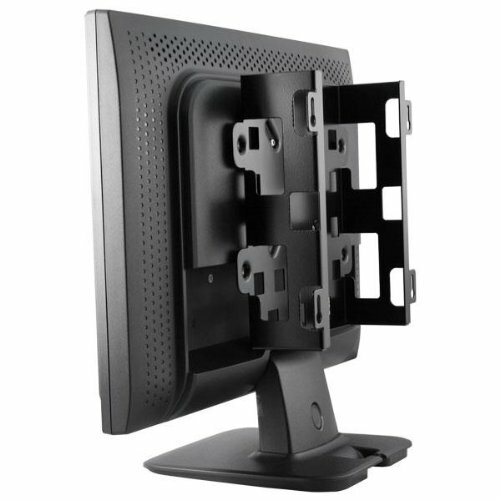 This Full-Motion Wall Mount supports most* 10″ to 32″ LED/LCD/Plasma TVs weighing up to 66 lbs and features attachable cable management clips to create a clean looking install. 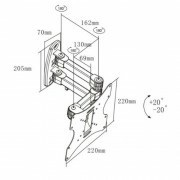 It’s simple to align single bracket makes installation quick and easy and it can be mounted to a variety of wall constructions including wood stud, solid block, or concrete. 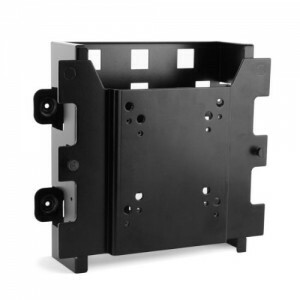 It is constructed of toughened steel with a durable scratch resistant Black finish and comes with all mounting hardware and simple to follow installation instructions. 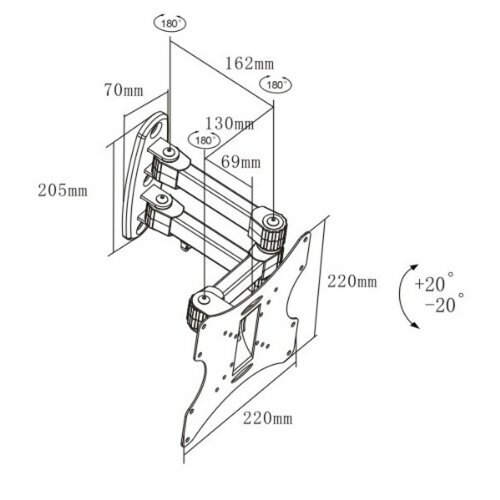 *Mounting holes on television should be 75 x 75mm (3″ x 3″) / 100 x 100mm (3.9″ x 3.9″) / 200 x 100mm (7.9″ x 3.9″) / 200 x 200mm (7.9″ x 7.9″).